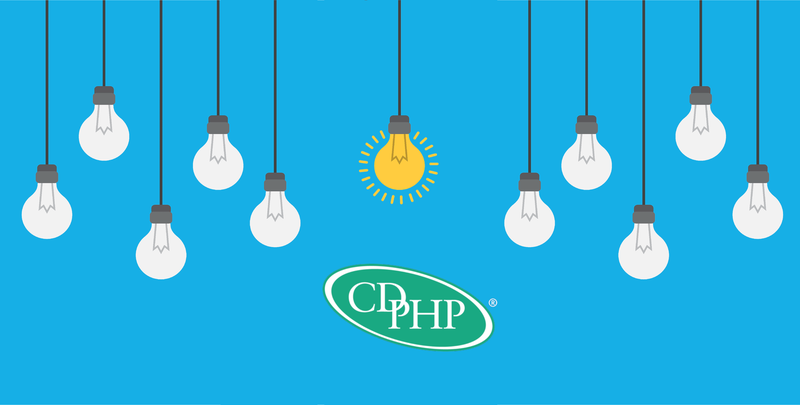 CDPHP kicked-off the year strong winning Best Company to Work for in New York for the 10th consecutive year. 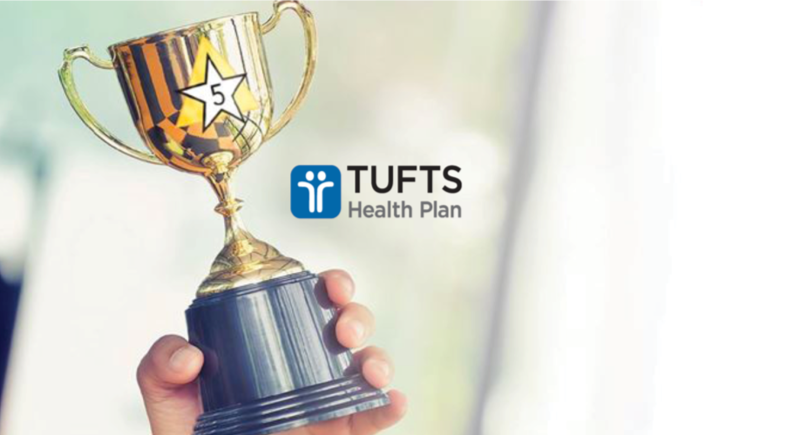 Add to that -- winning the Highest in Member Satisfaction Among Commercial Health Plans in New York award by J.D. Power. It’s clear they are doing something right! 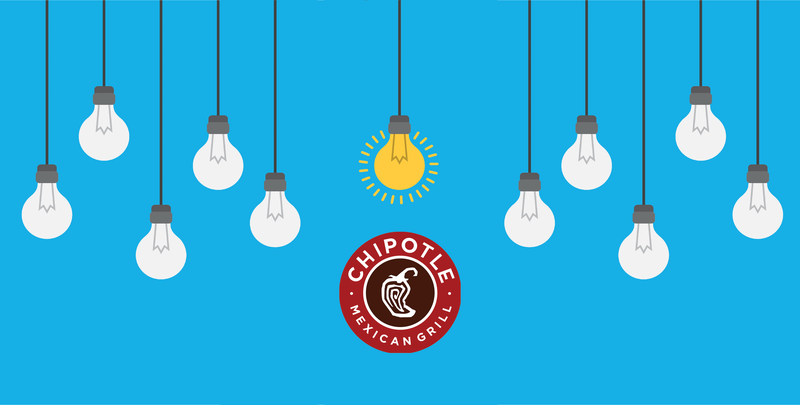 We recently sat down with our client and favorite burrito bowl destination -- Chipotle Mexican Grill -- to get the inside scoop on their employee wellbeing program. Read on to learn how they found a wellbeing platform that met the unique needs of 71,000 employees, their top 5 lessons learned and the one thing they would have done different.